ABRI-TECH inc. constitutes of a partnership between the Leggett family and Peter Fransham (Ph. D.). ABRI-Tech offers innovative and eco-responsible products and services in thermochemical biomass transformation. Leggett Group brings together three companies working in the forestry sector in an integrated way: H. Leggett & Fils 2000 inc., Forespect inc. and ABRI-Tech inc. Founded by the Leggett family, they have diversified and complementary activities that meet the needs and expectations of their customers. 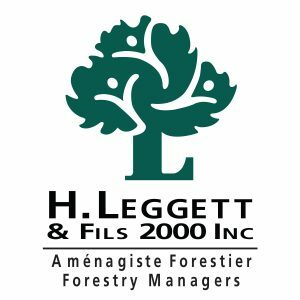 H. Leggett & Fils 2000 inc. specializes in logging and offers a complete package in forest management, including harvesting, road building and wood transportation services. Forespect inc. is a versatile hardwood sawmill that uses the latest technologies to maximize the valorisation of harvested wood and provide high quality products adapted to the needs of its customers. 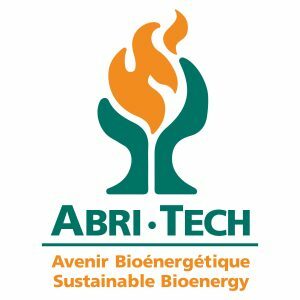 ABRI-Tech inc. offers innovative products and services in thermochemical biomass transformation. ABRI-TECH inc. constitutes of a partnership between the Leggett family and Peter Fransham (Ph. D.), who has been developing and perfecting biomass pyrolysis and drying technologies for thirty years.